So far Susan Letterman White has created 26 blog entries. Selling requires skills most lawyers lack — but can learn. Find out what skills you need to focus on developing and how to start practicing. 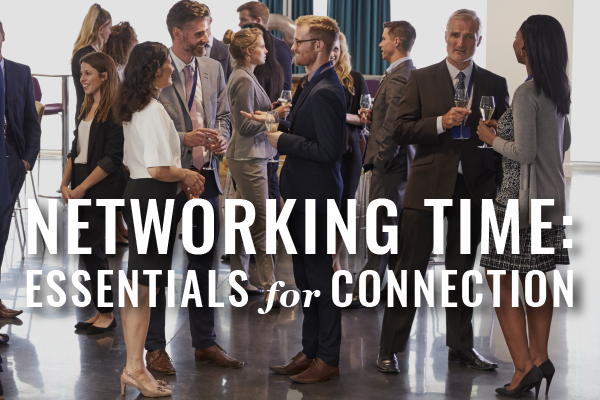 Increased opportunities to form new connections can be overwhelming, whether it’s the holiday season or conference season. Focus your efforts with these five simple steps. Improving anything necessitates change. 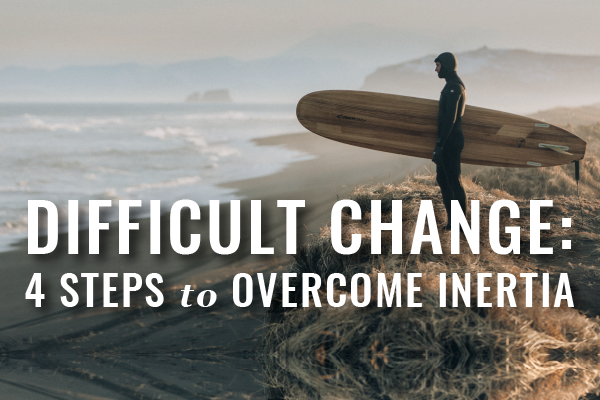 When change is difficult, we struggle against inertia. 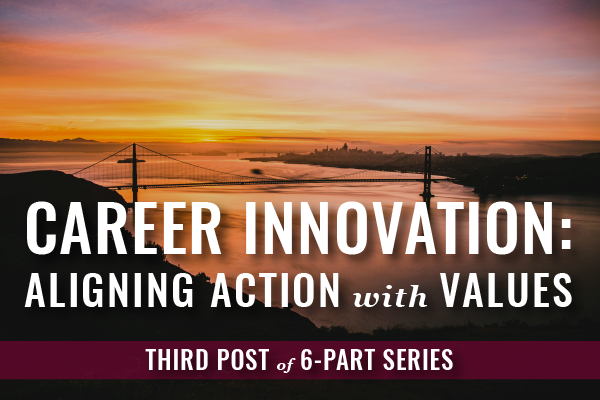 Here’s the 4-step process your brain needs to move through it and make the change you want in your professional or personal life as a lawyer. November 2 is Love Your Lawyer Day! 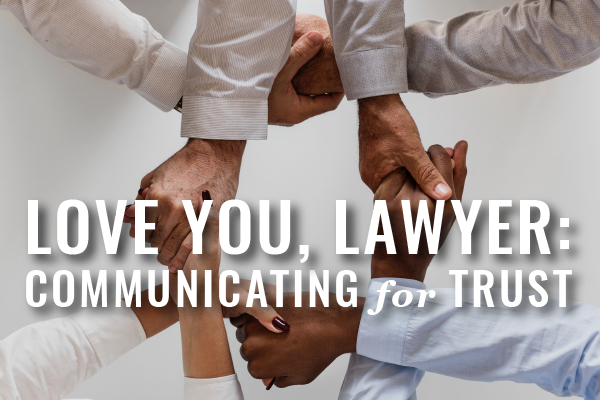 Celebrate by developing the communication skills you need to create the trust you need for a healthier life and law practice. 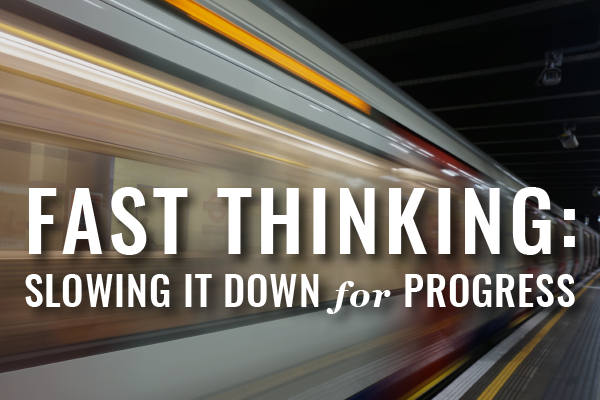 Fast thinking interferes with our progress whenever we fail to scan our thoughts and process our assumptions. And it’s particularly important in legal work to isolate assumptions. Here’s what you need to understand and slow down. 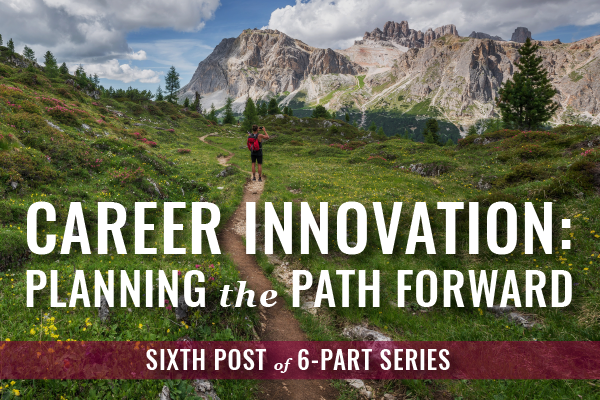 Here’s the planning process you need to take action and implement the steps along your path to the right career as a lawyer. But You’re a Lawyer, Not a Project Manager? Learn These Skills. 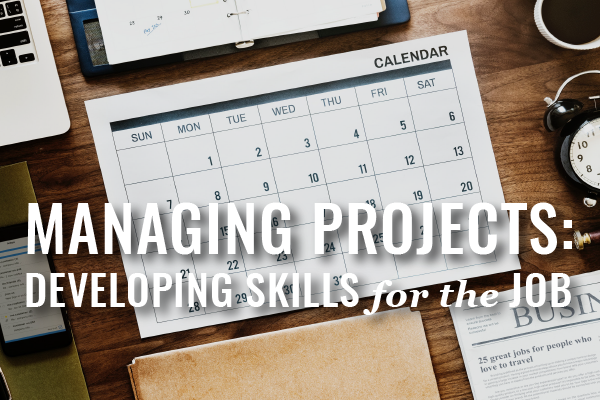 Here’s how to approach your work as a lawyer as projects to be managed, apply the right skills for the job, and deliver a better finished work product. 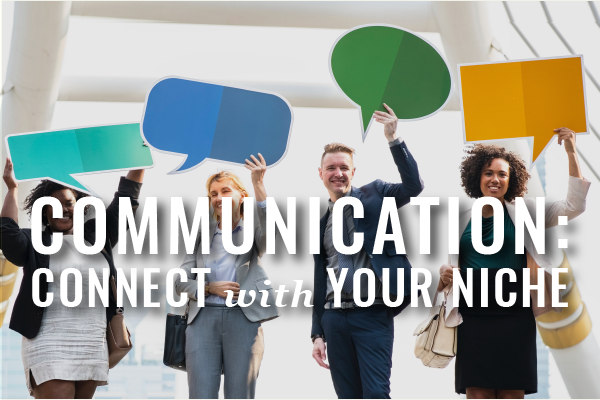 Communication creates relationships. 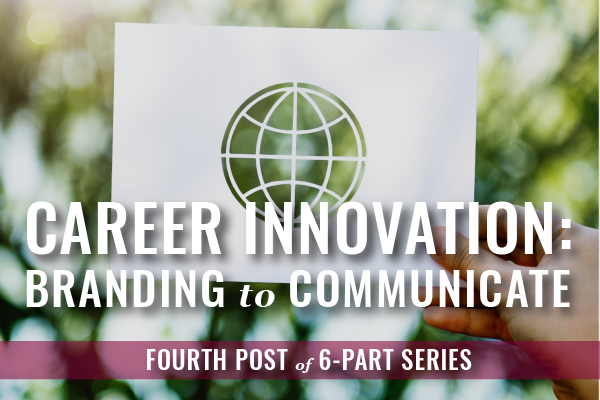 Learn how to craft the right messages to communicate how you work as a lawyer. 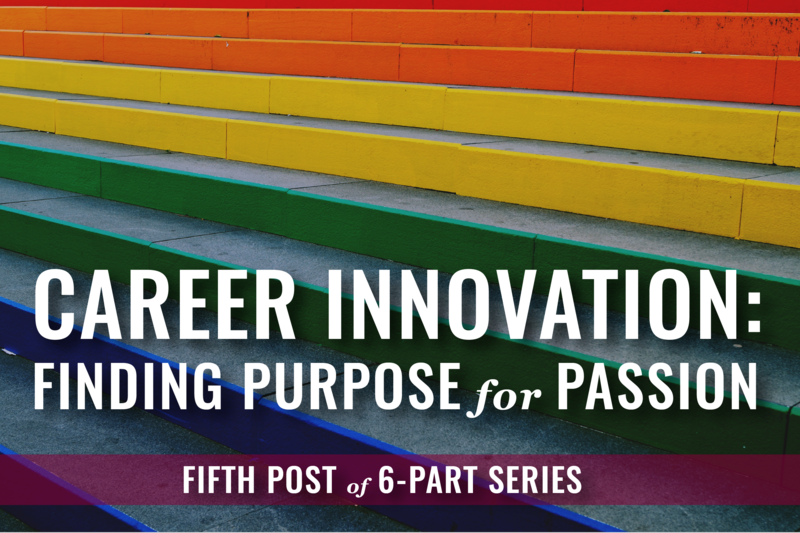 Values, beliefs, assumptions, and unconscious biases impact our most important decisions. Learn to recognize what drives your behavior and how to harness it for the right work as a lawyer.